It is this time of year again! On 7th and 8th July Saturday and Sunday we take part in the Jester Festival. 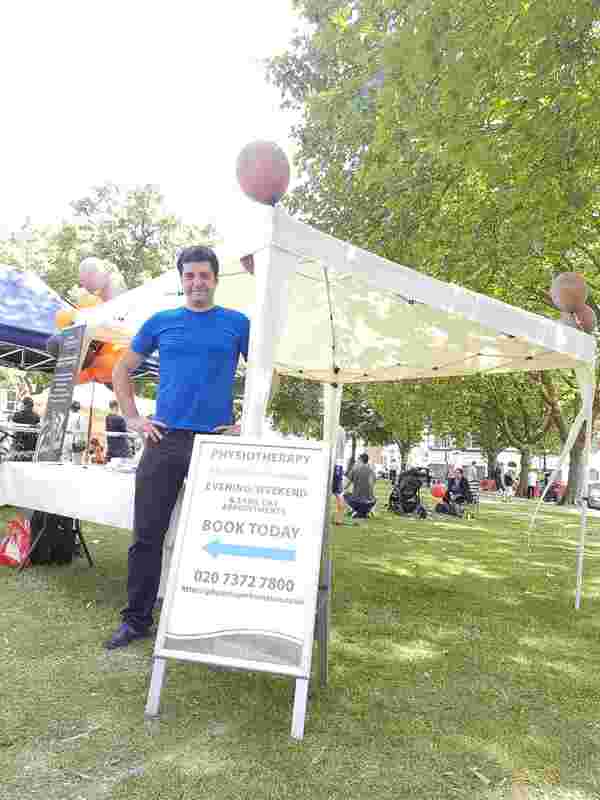 Close to my clinic, in Fortune Green we have the opportunity along with another 60 or so local businesses to meet the people in our neighbourhood. Meeting new people is my natural happy place, as I am fascinated by the variety of approaches and ideas people carry with them. On this ocassion it was about me talking about health and how to preserve your most precious asset. Exactly right, I see health as an asset. Take a moment to appreciate it. In our fast paced environment, we are led to take it for granted and very often neglect it. So the question I get asked a lot is how you can preserve your health and stay active.